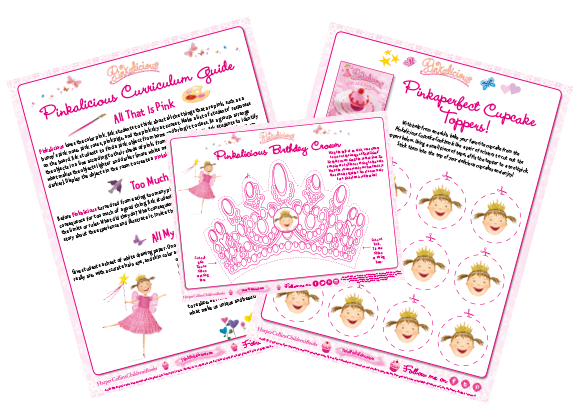 Printable games, puzzles, teaching guides, and more! 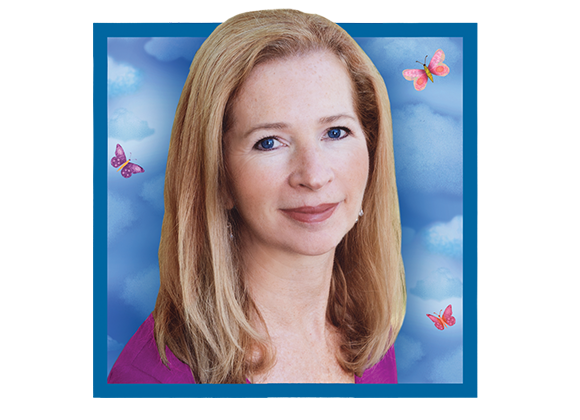 Find upcoming events on our Facebook page! 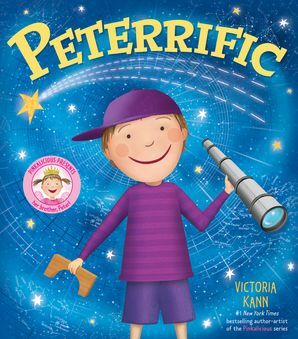 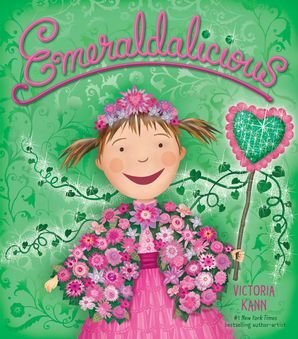 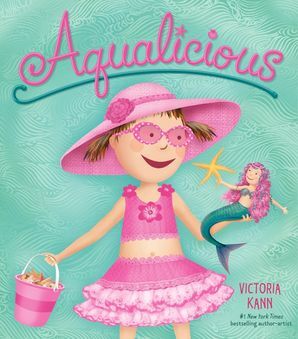 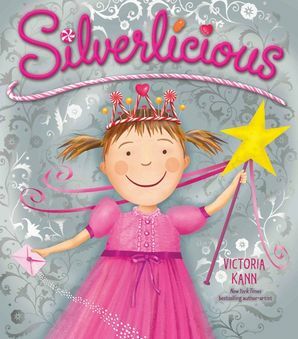 The Pinkalicious book series is written and illustrated by Victoria Kann. 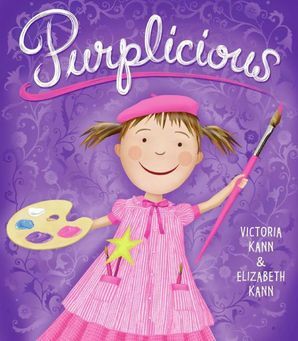 The first two books, Pinkalicious and Purplicious, were co-written with her sister, Elizabeth Kann. 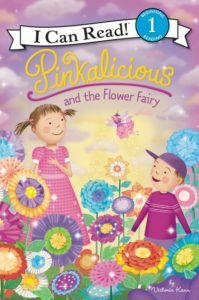 The stories are about Pinkalicious Pinkerton and her younger brother Peter who live in Pinkville and love the color pink. 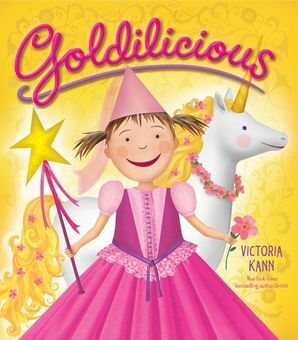 The book series, which includes over 63 titles, has been translated into multiple languages and inspired the Off Broadway show, Pinkalicious: The Musical. 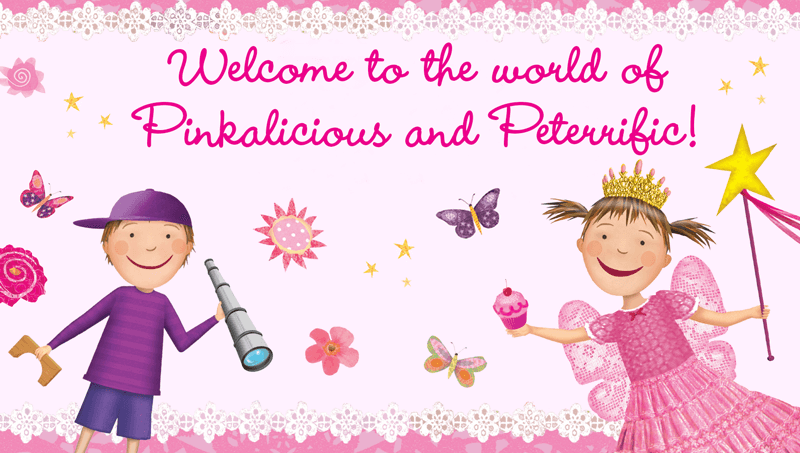 PINKALICIOUS & PETERRIFIC, a new animated series that encourages children to be creative, explore the arts and spark their imagination. 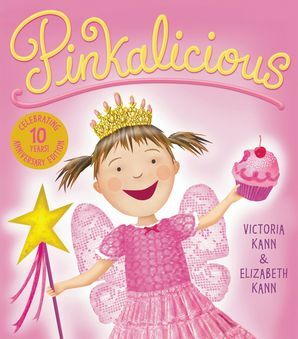 Each episode of PINKALICIOUS & PETERRIFIC includes two 11-minute stories, a live-action interstitial and an original song.